SPECIAL ON our upcoming April BEER TOUR! for %10 Off per person. The Old Toronto Beer Tour is the original all-day beer tour that explores Toronto against the backdrop of our rich brewing heritage, both past and present. 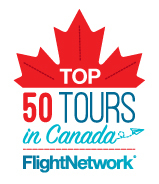 ​An award-winning tour, it operates most Saturdays throughout the year. The Old Toronto Beer Tour is a truly unique way to see Toronto, enjoy some fabulous Lagers and Ales and meet new like-minded friends along the way! 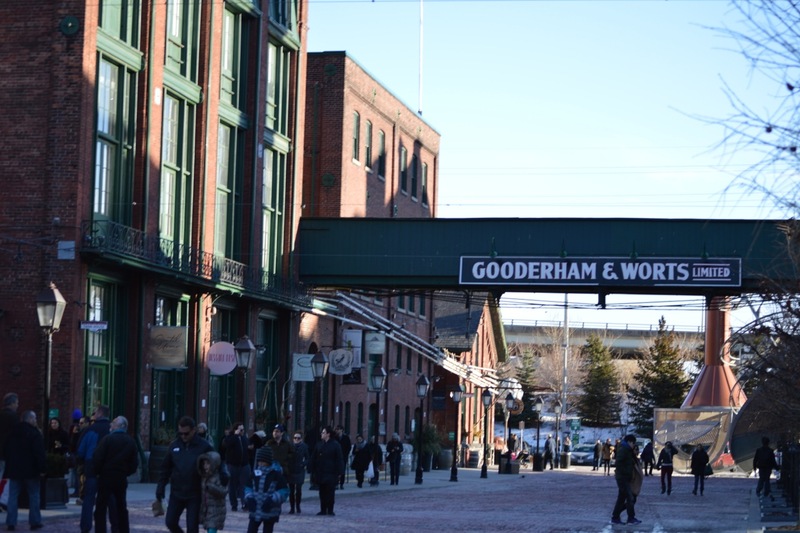 Four of Toronto's craft breweries: Steam Whistle, Amsterdam, Mill Street and Izumi Sake plus Fort York, Corktown and the historic Distillery District. Included:. Charcuterie lunch, all beer tastings, transportation, 4 brewery visits, site-seeing including entrance to Fort York, led by a professional beer & history guide. Time: 11:00 a.m. to 6:30 p.m. Check out our tour video. 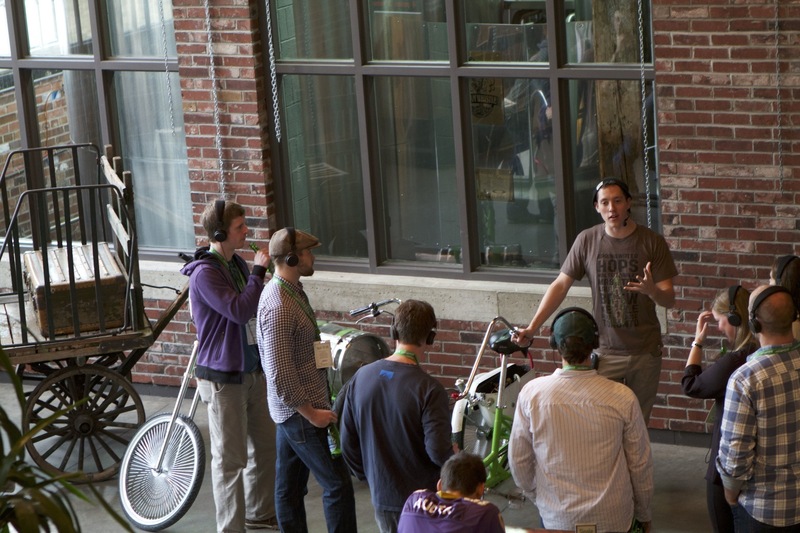 The Beer Lovers' Tour Co. is dedicated to fun and fascinating tours, with the world of craft beer at its central theme. This is one of our most popular tours and is a unique way to see Toronto (for locals and visitors alike). 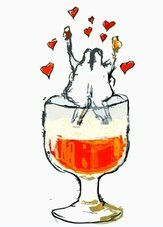 The Old Toronto Beer Tour makes a one-of-a-kind gift; birthdays, anniversaries and special occasions! 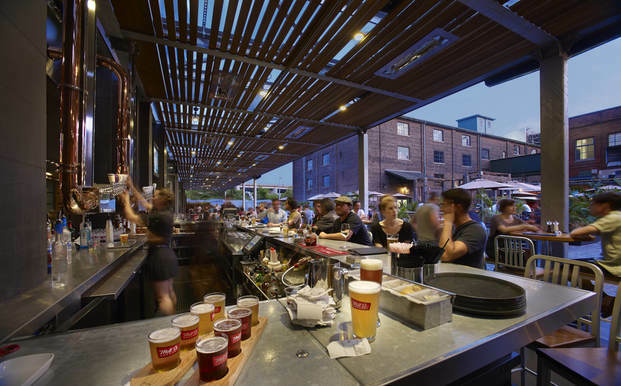 The Old Toronto Beer Tour is an all-inclusive travel experience, with tutored tastings, transportation, lunch and sightseeing -- all hosted by our fun and knowledgeable craft beer and history experts. A full day of exploring the city with your friends, co-workers or family all for only $149 +HST. Our prices are always all-inclusive (all beer tastings, food, transporation, entrance fees and so on) for the whole day! Add on our "Beer Lovers' Dinner" option - a four course beer dinner at the Granite Brewery & Restaurant for only $50 extra +HST. Remember, life is to enjoy but don't drink and drive. The tour starts within easy walking distance from Union Station and ends near the Eglinton Subway Station on Yonge St.
Our tours are rarely cancelled (we can't remember one in the last 5 years! ) But, If an Old Toronto Beer Tour is cancelled due to circumstances beyond our control, ticket holders can select from another date or if desired, a full refund will be issued within 10 days of tour cancellation. If you have booked a tour date and need to postpone, please advise us as soon as possible and no later than 24 hours prior and we will be happy to accommodate you on an alternative available date of your choosing. Itinerary may change without notice in cases of museum closures or special brewery events. Alternative attractions will be substituted when necessary. Tour participation is limited to adults who are of the legal drinking age in Ontario, which is 19 years old. Check out our new You Tube video with testimonials about the tour!